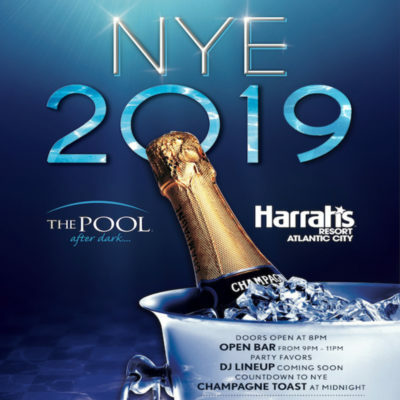 Pier Atlantic City – New Years Eve Bash! 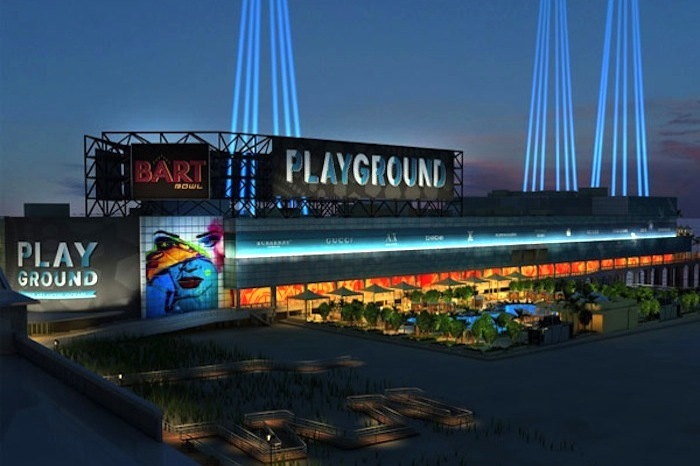 12/31 – Caesars Pier Playground, New Years Eve Bash! 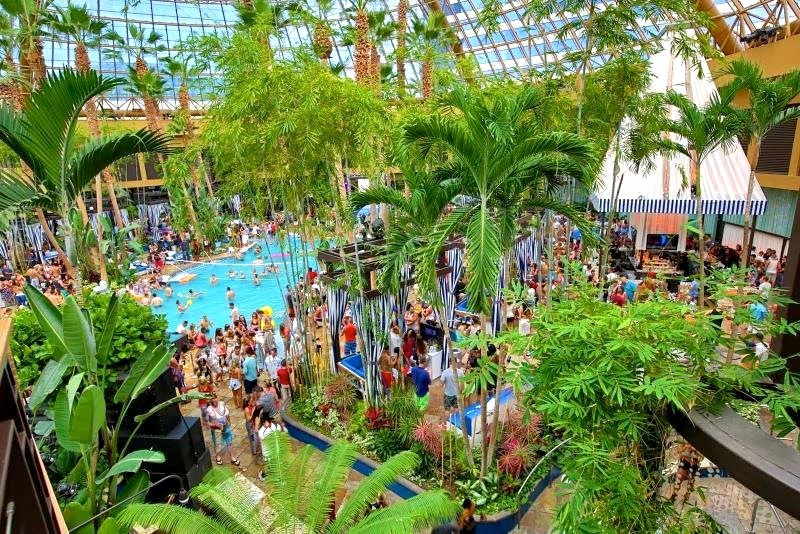 5 Hour Open Bar! 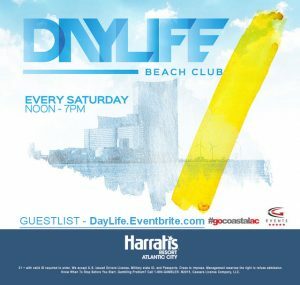 Karaoke Bar, VIP Lounge, Dual Pianos Bar + 20k sqft Nightclub and more! 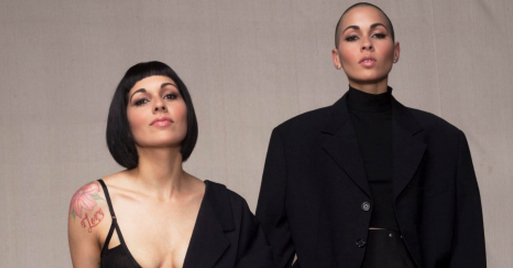 Source: Playground – Atlantic City – New Years Eve Bash! 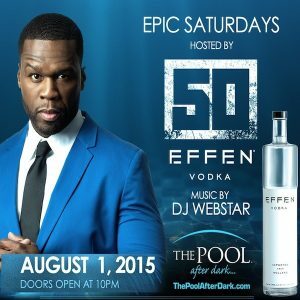 50 CENT $ Hosts The Pool After Dark 8/1 – AC Guestlist! 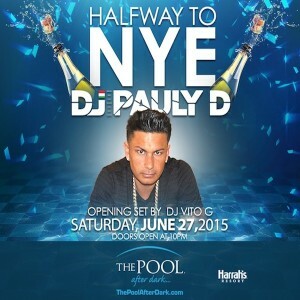 Source: 50 CENT $ Hosts The Pool After Dark 8/1 – AC Guestlist! 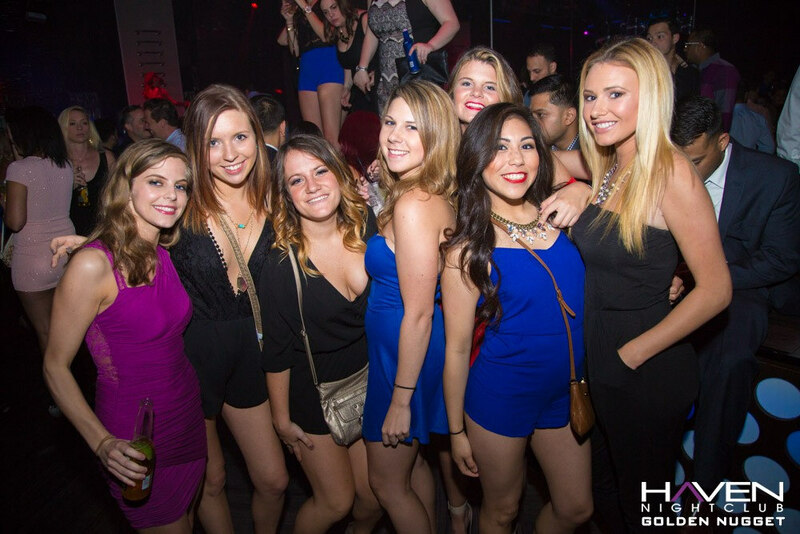 Haven AC #Nightclub – Thursday 7/23 • DJ TurBulEnce • FREE Admission Guest list.